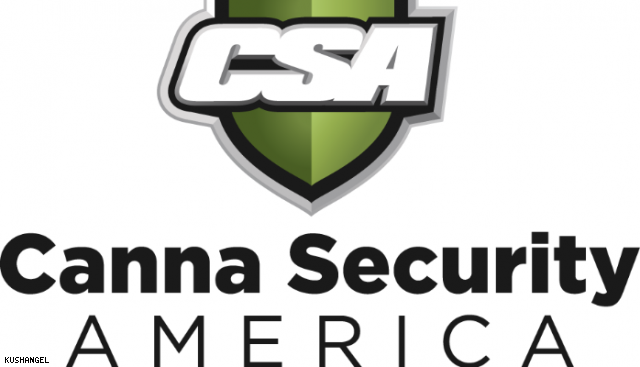 Seed Secure offers complete security for all of your cannabis establishments. We offer the newest premium high-tech digital equipment to monitor your green investments 24/7. CustomVault is the security resource you need to take that critical next step! 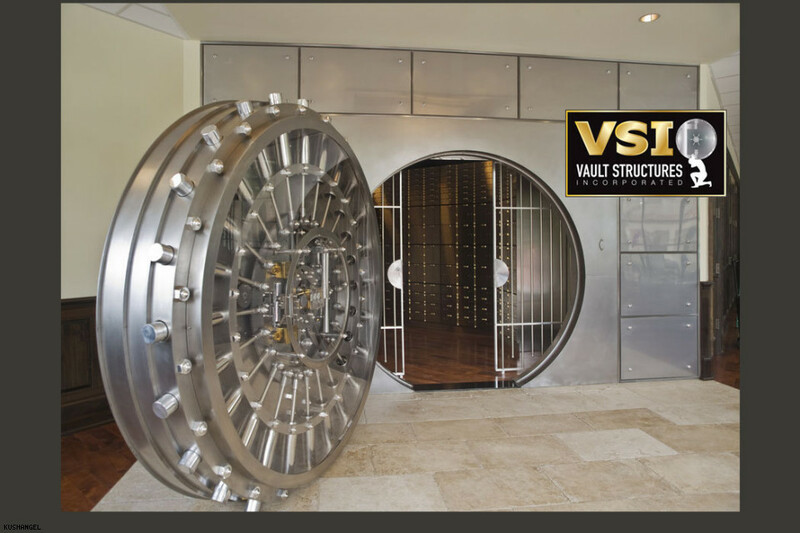 We provide technologically advanced, high-security modular vault solutions. 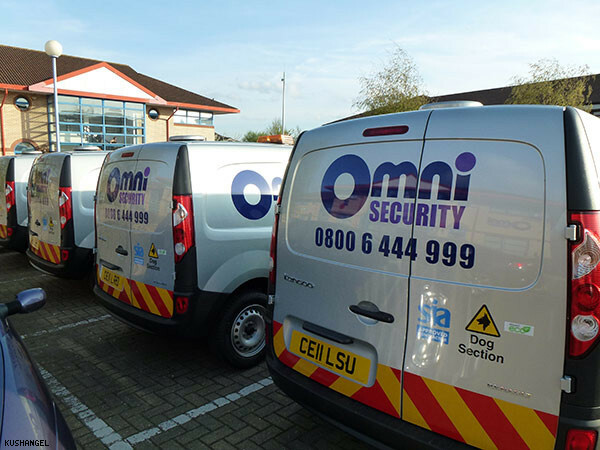 VSI has been a key player in the security industry for over 25 years. VSI’s safes are customizable and would be beneficial to dispensaries. The interior options allow for separation of different products within the safe while increasing security. MPS International provides security consulting services to businesses and individuals in the legal cannabis industry. 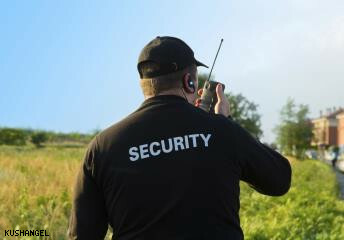 When security officers are needed, MPSI contracts exclusively with MPS Security to provide uniformed security officers and management. 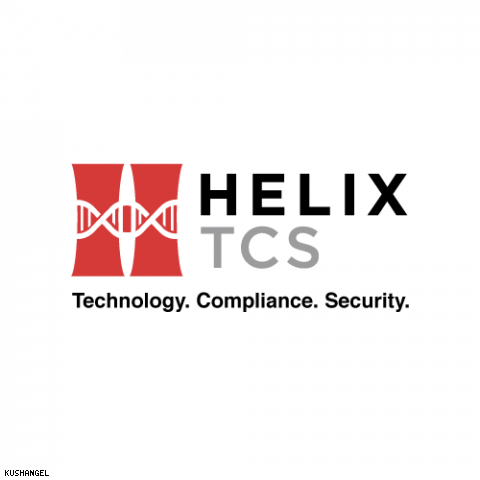 We know your industry and we have the technology to keep it secure. 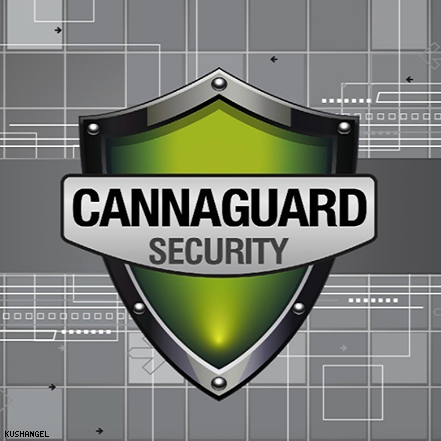 CannaGuard Security specializes in designing and installing custom security systems specifically for the cannabis industry. 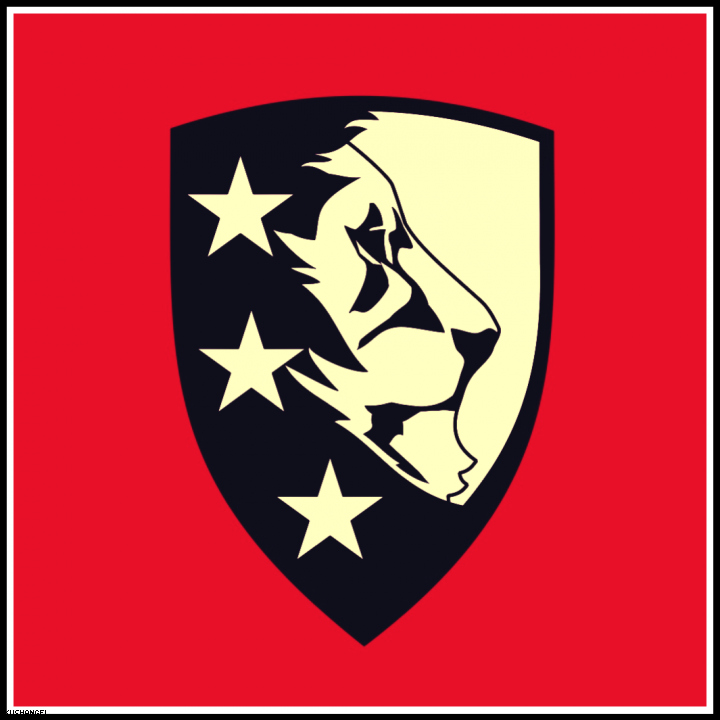 THE FIRST NATIONAL SECURITY SOLUTIONS PROVIDER FOR THE CANNABIS INDUSTRY. The leader in security solutions that ensures authenticity of shipment container & storage room contents in the supply chain for commercial and government consumers. Cannabis Transport Surveillance. Mobile Video Technology for the safe and secure transport of cannabis industry products. Helping Marijuana business and entrepreneurs meet their compliance goals since 2012. We Know Security and We Know The Cannabis Industry. Eagle Eye Surveillance is All Cloud - All the Time. 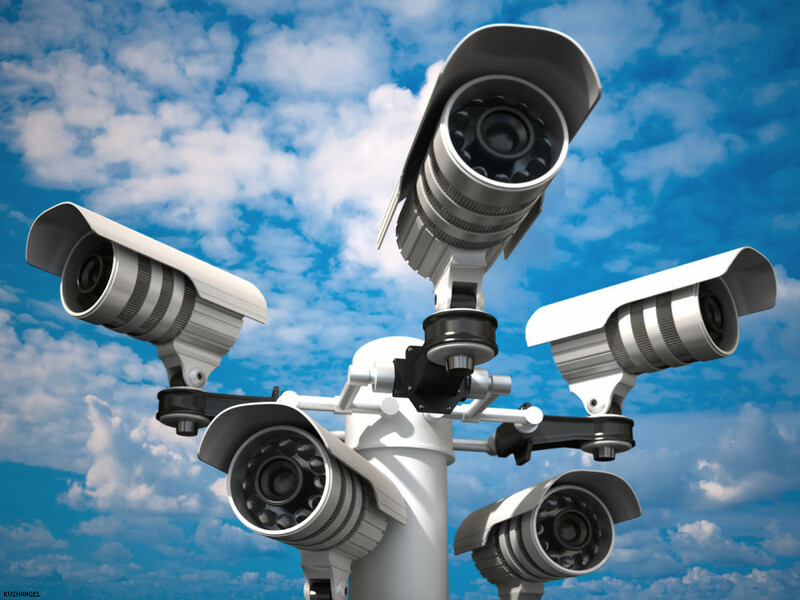 The Eagle Eye Security Camera VMS is a true cloud based platform. Its a ground up, purpose built, modern cloud implementation. 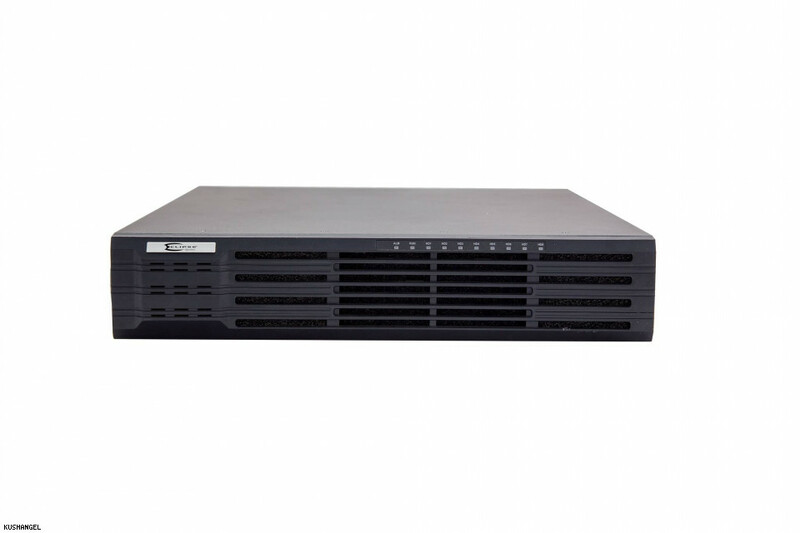 It is powered by multiple, redundant Tier IV datacenters – ensuring your video is always available. 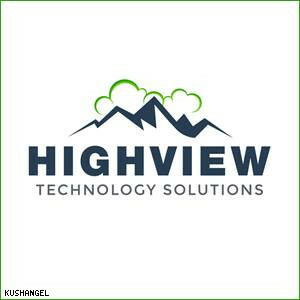 Highview Technology Solutions specializes in security systems for grow facilities and dispensaries facing increasingly complex state laws and regulations.